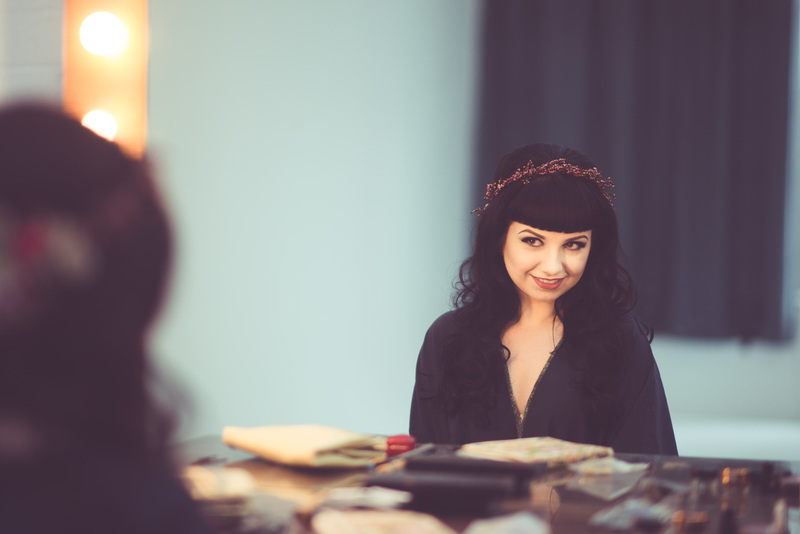 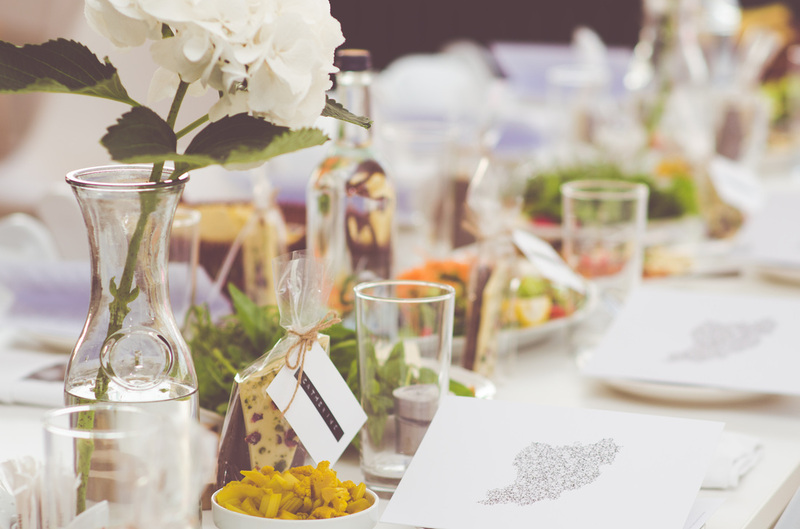 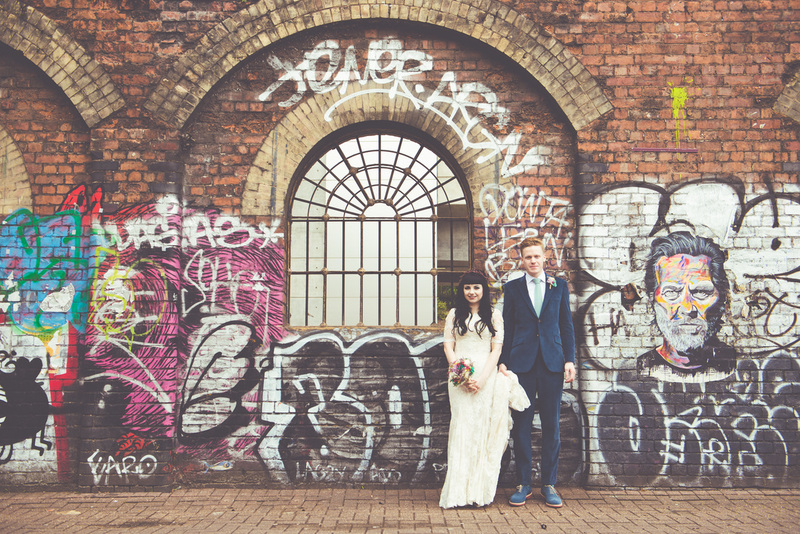 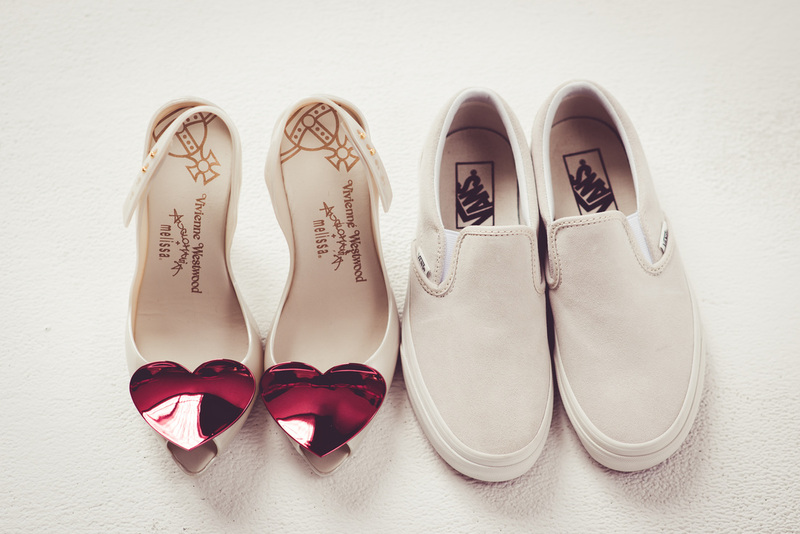 This was hands down one of the trendiest weddings we've ever been to. 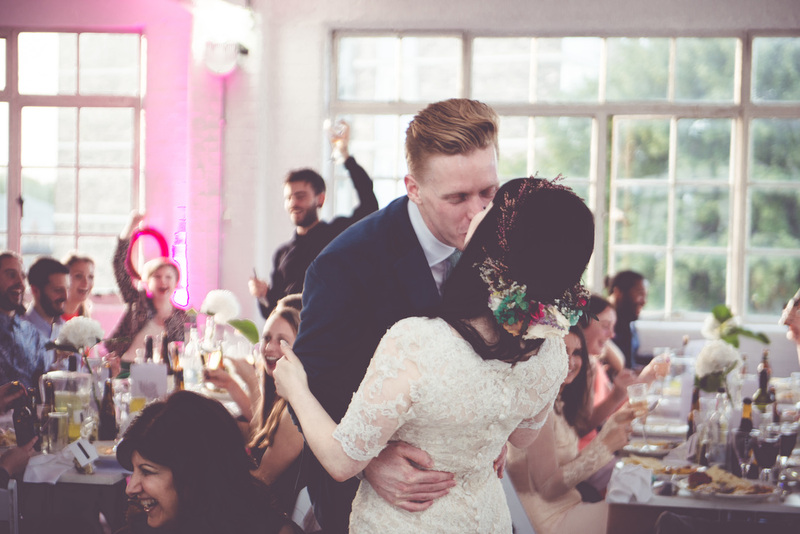 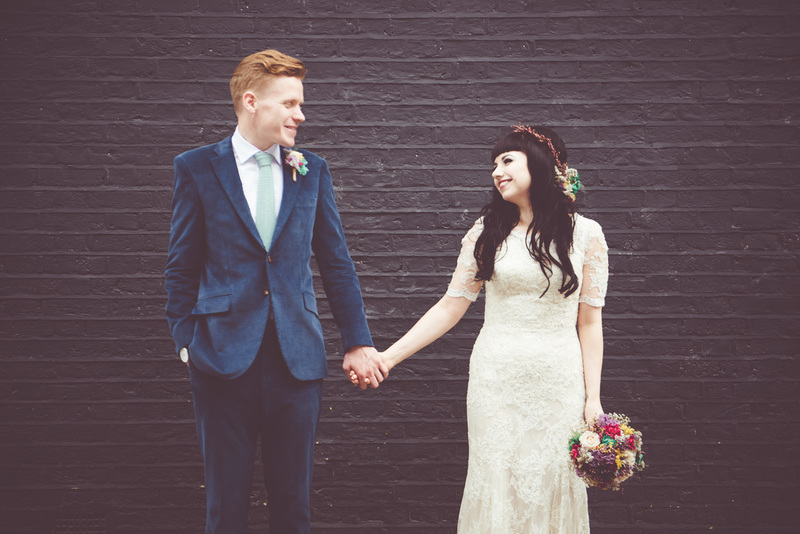 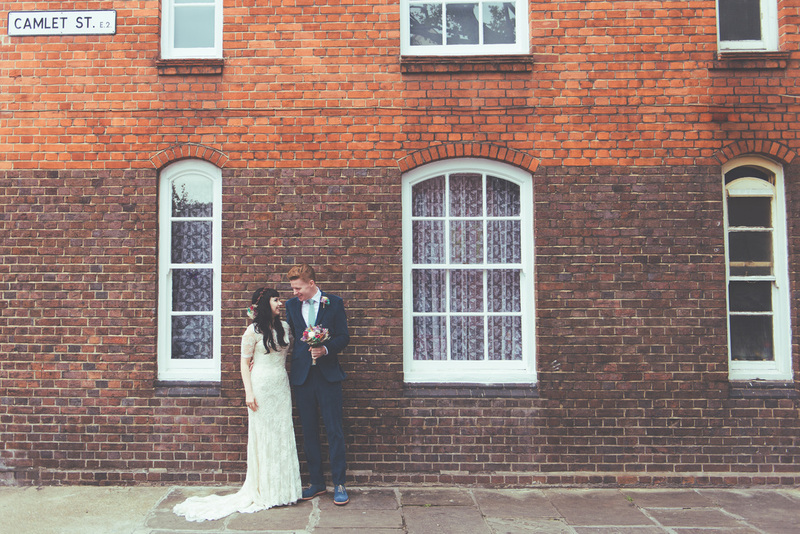 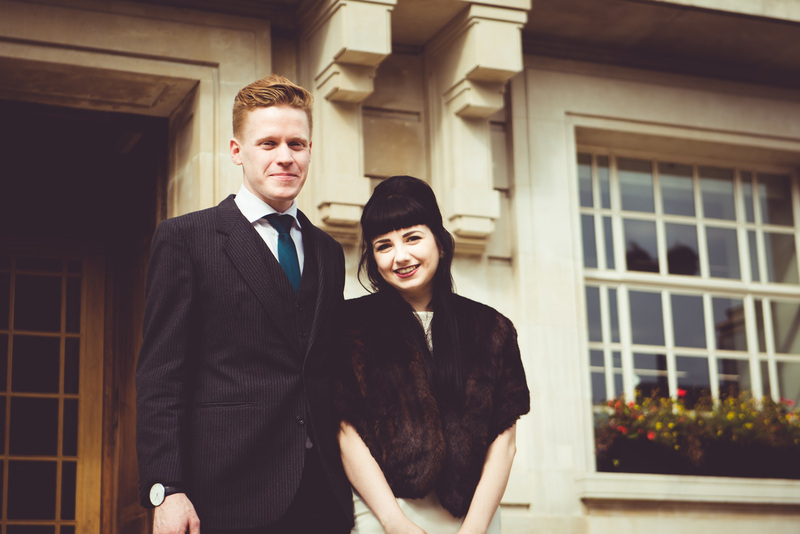 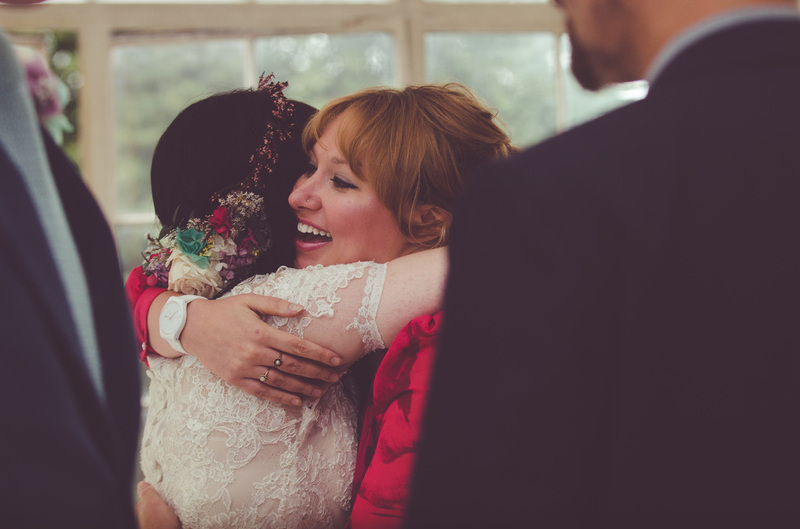 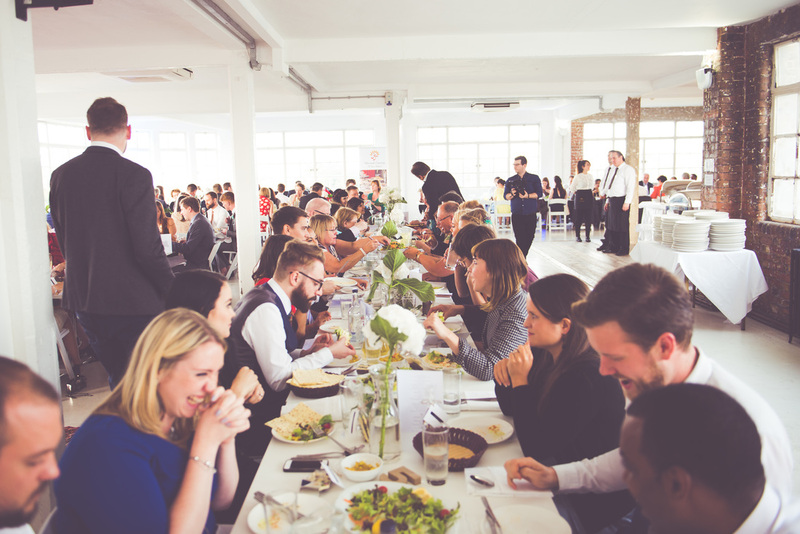 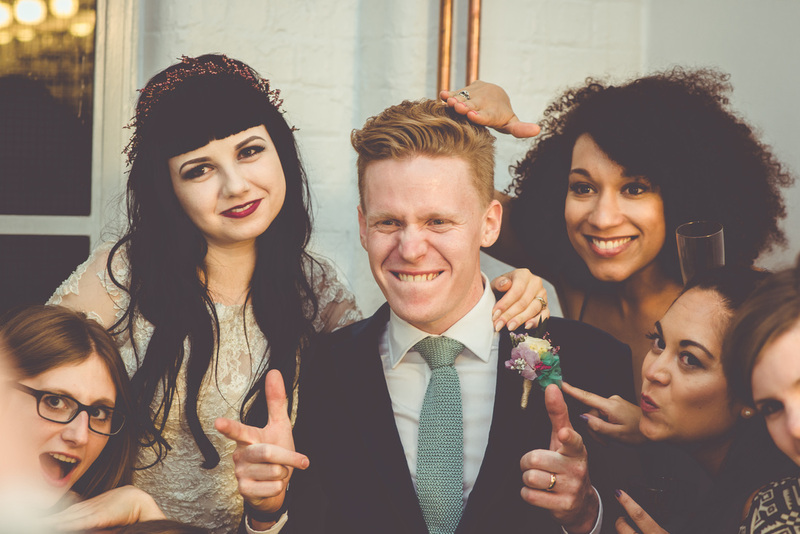 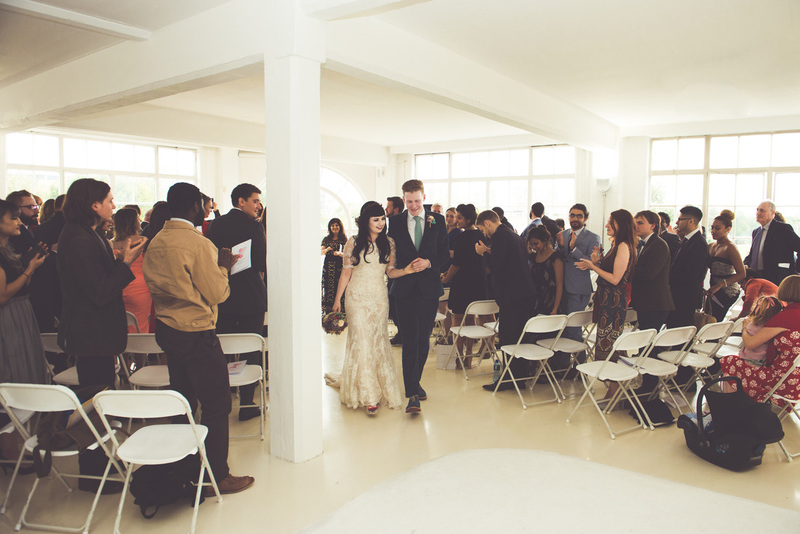 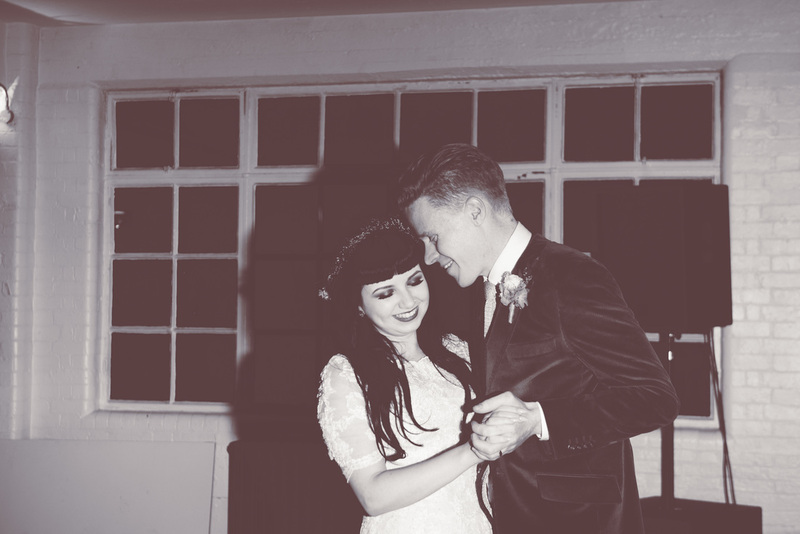 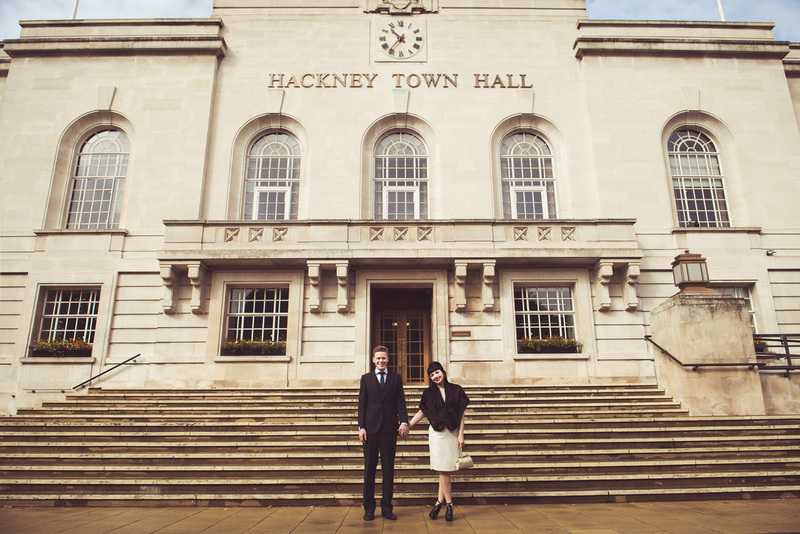 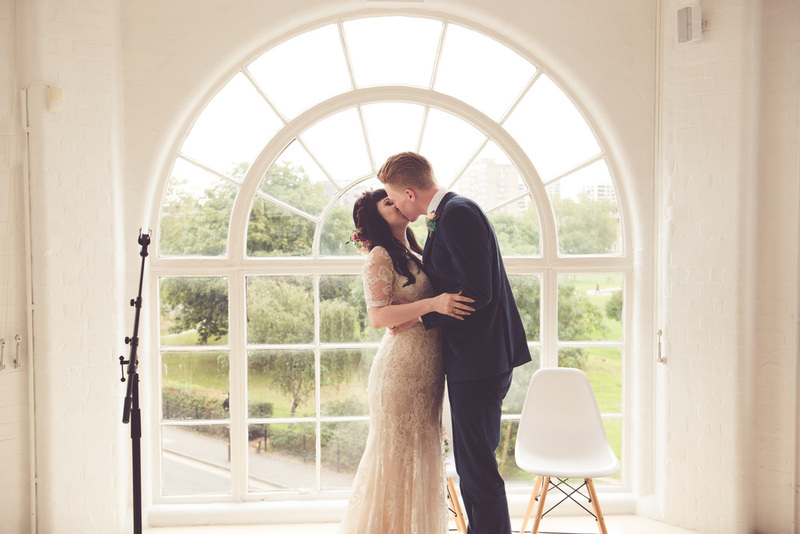 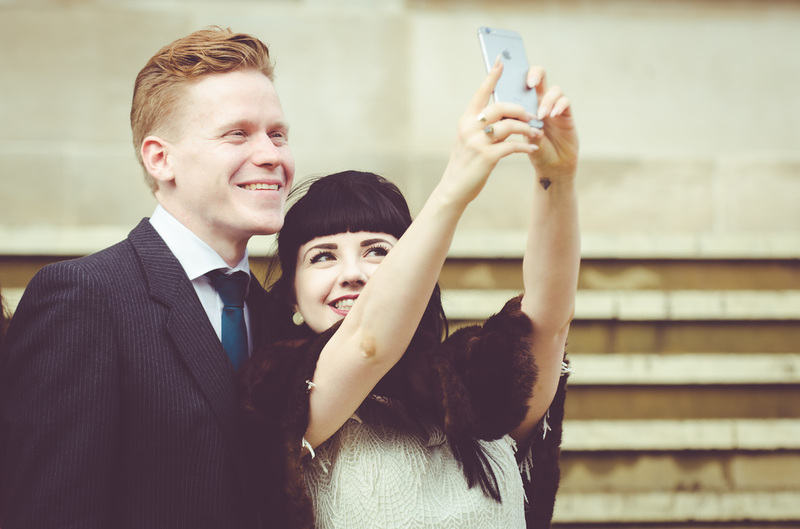 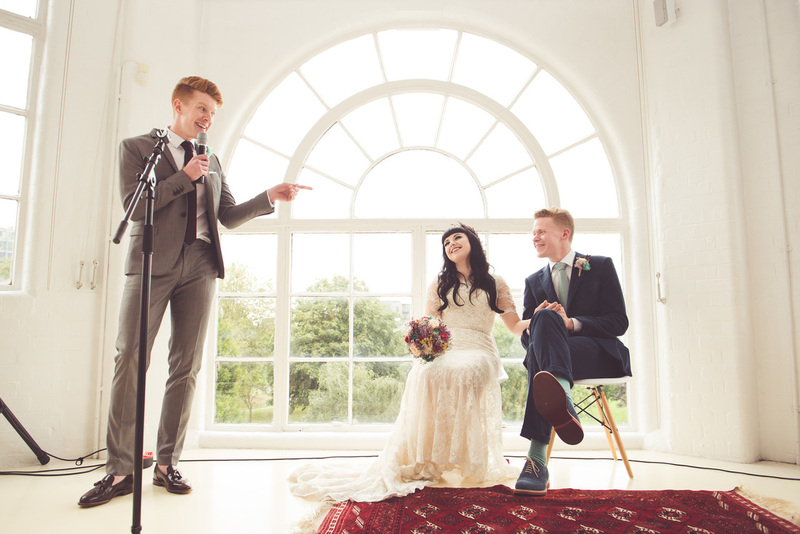 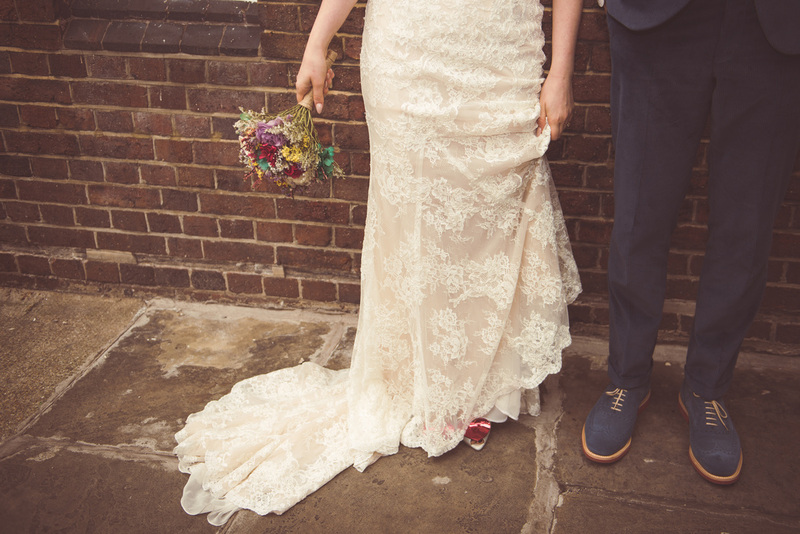 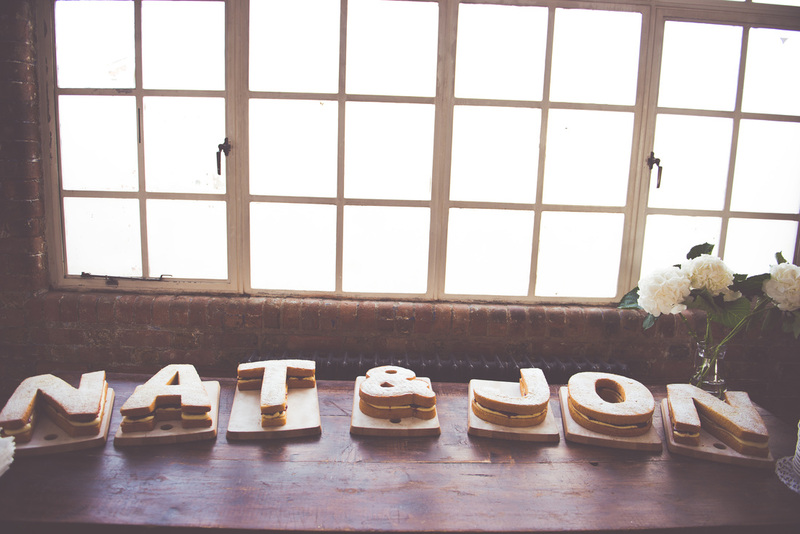 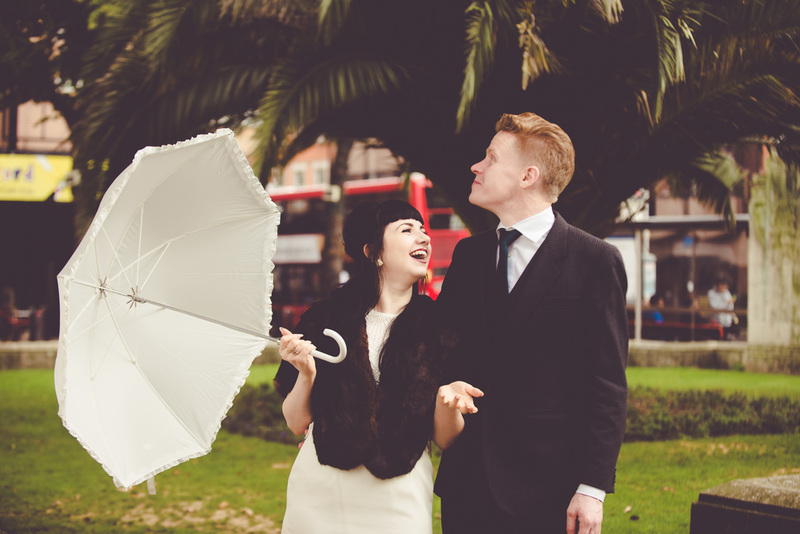 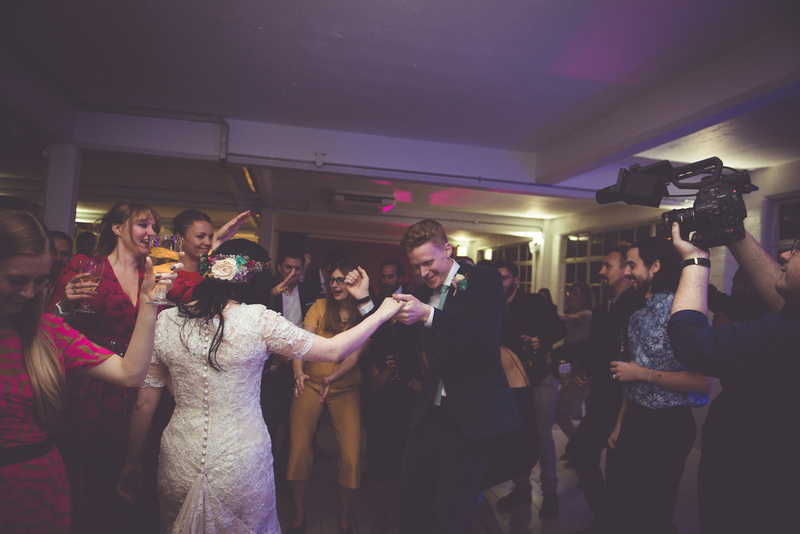 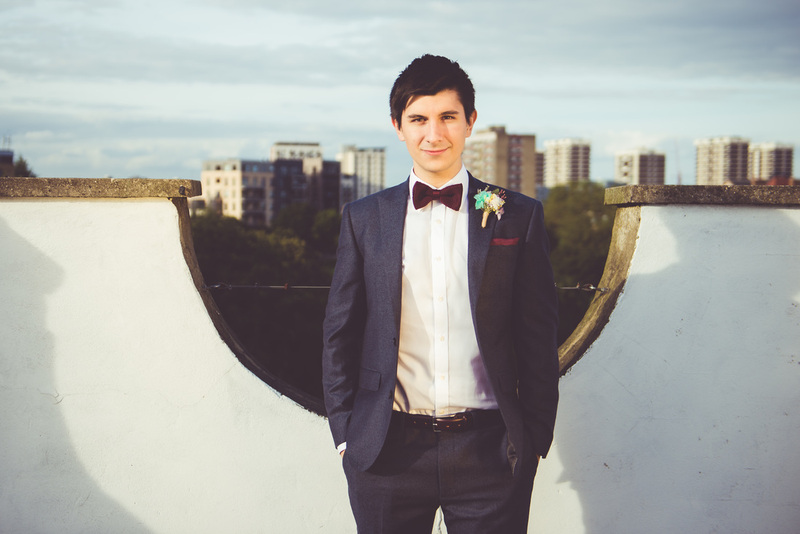 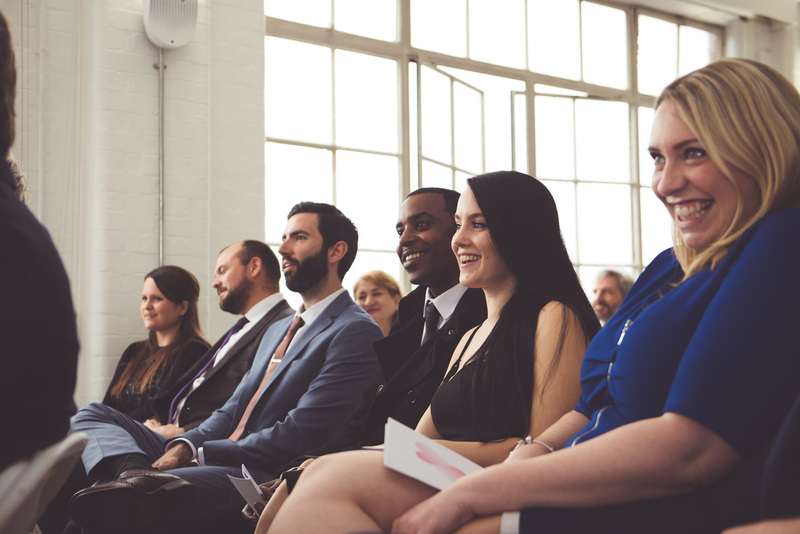 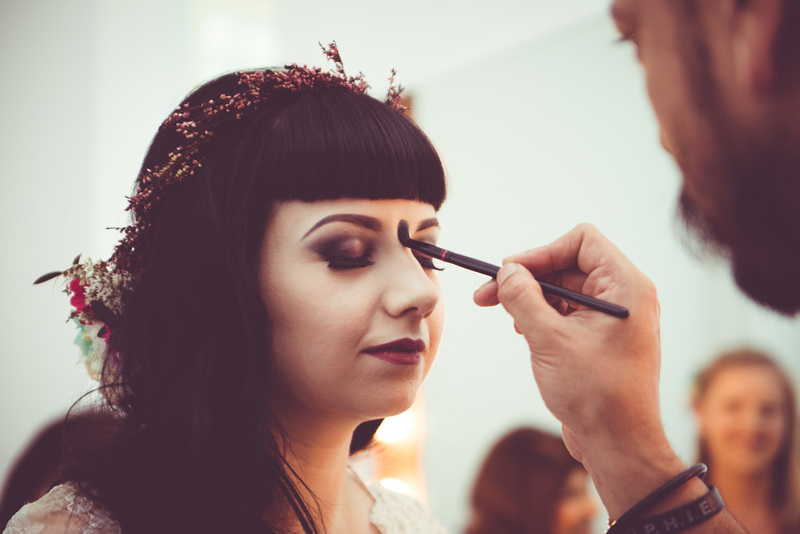 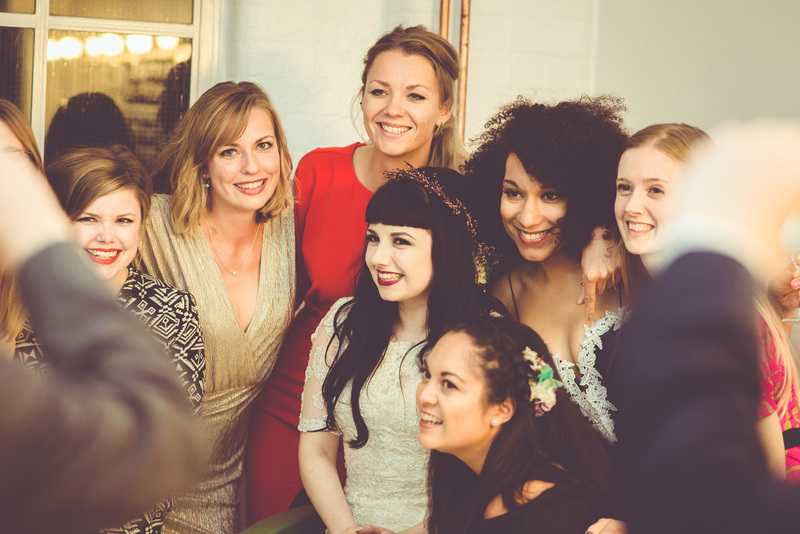 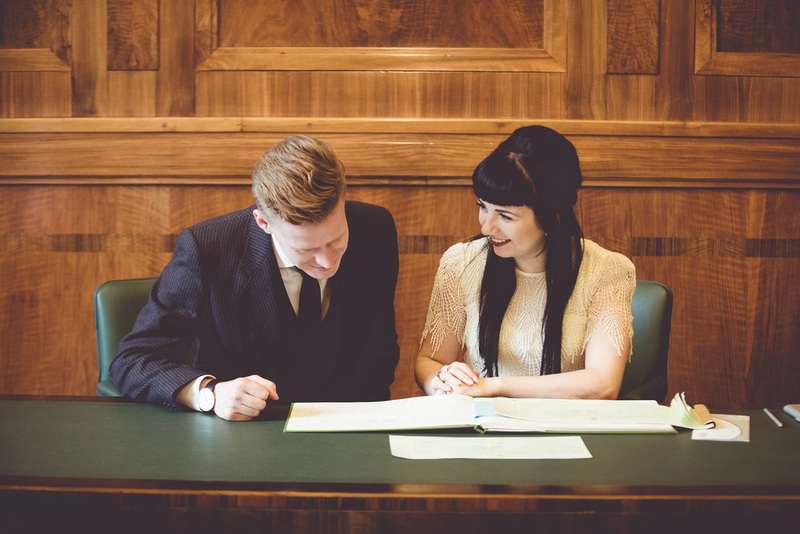 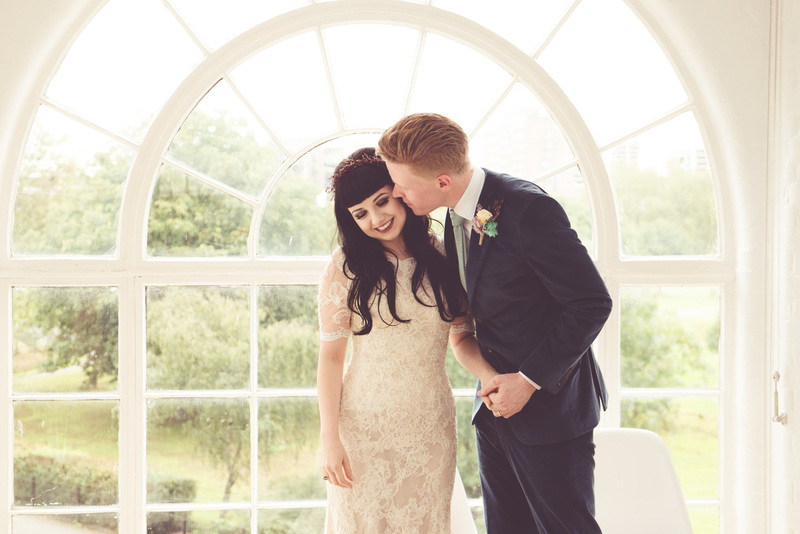 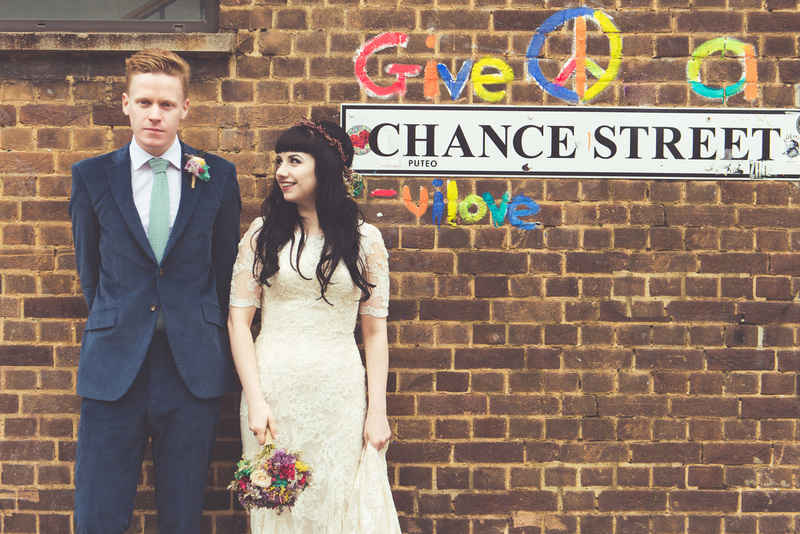 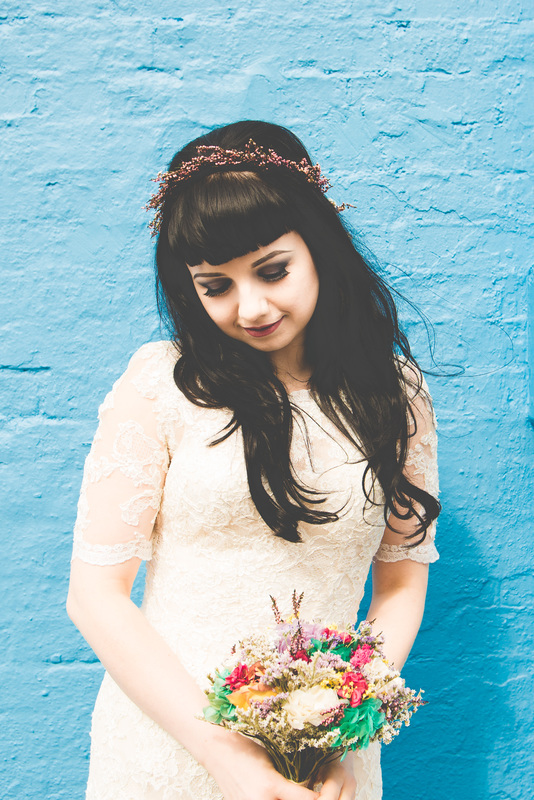 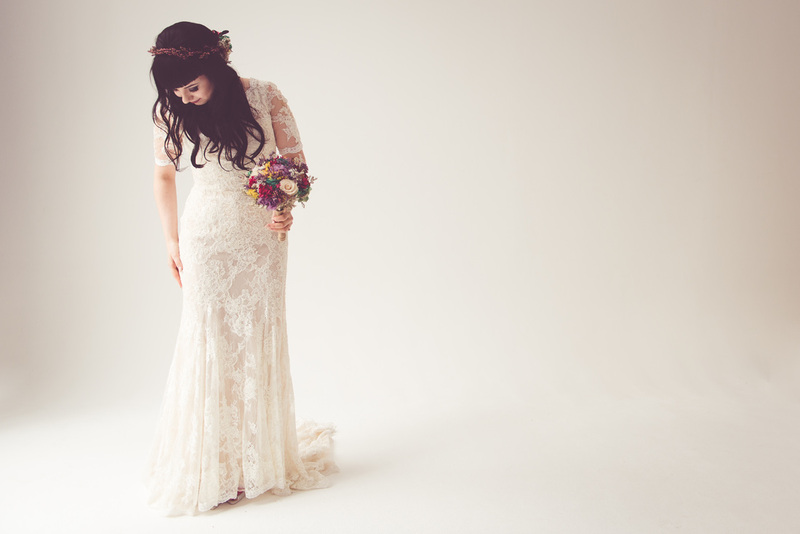 We started with an intimate civil ceremony at the beautiful Hackney Town Hall, followed by the main ceremony at SNAP! 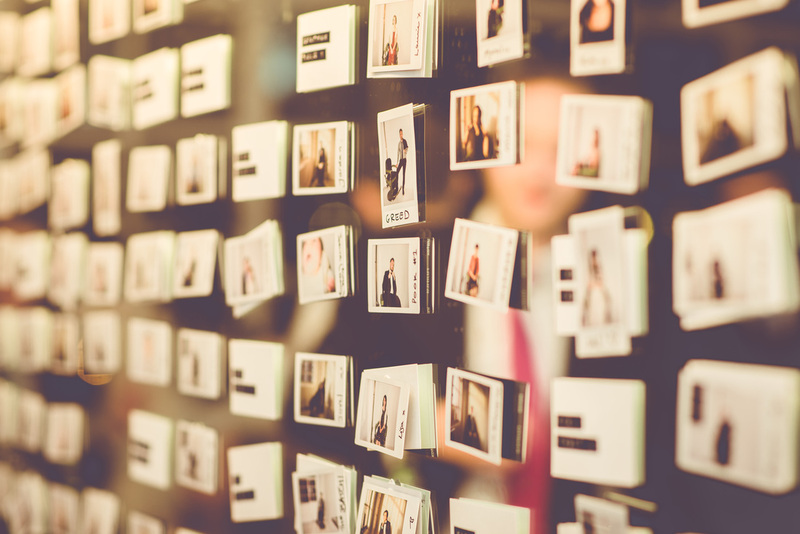 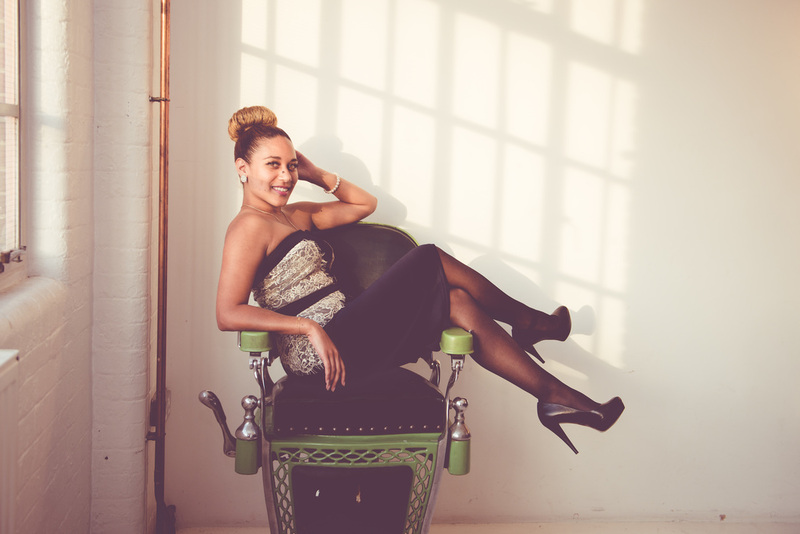 photography studios in Shoreditch. 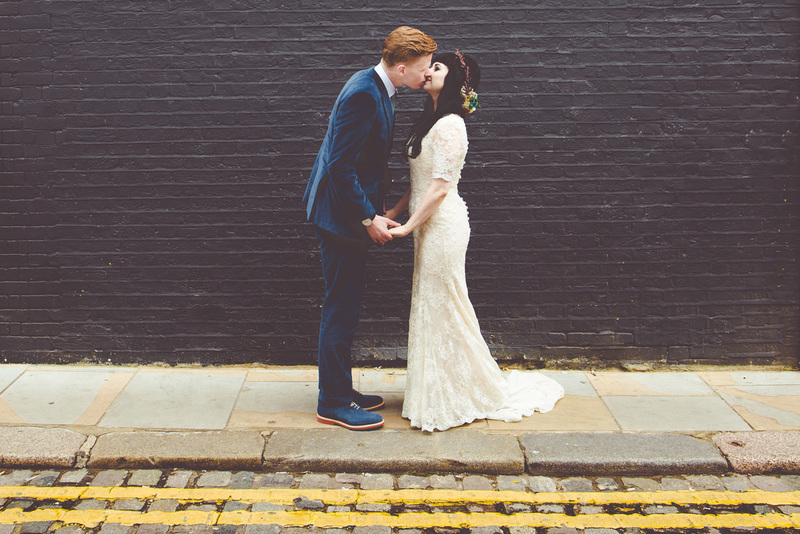 Apart from a quick venture into Natasha's own Shoreditch backyard, very little of the couple's day was set-up for photos. 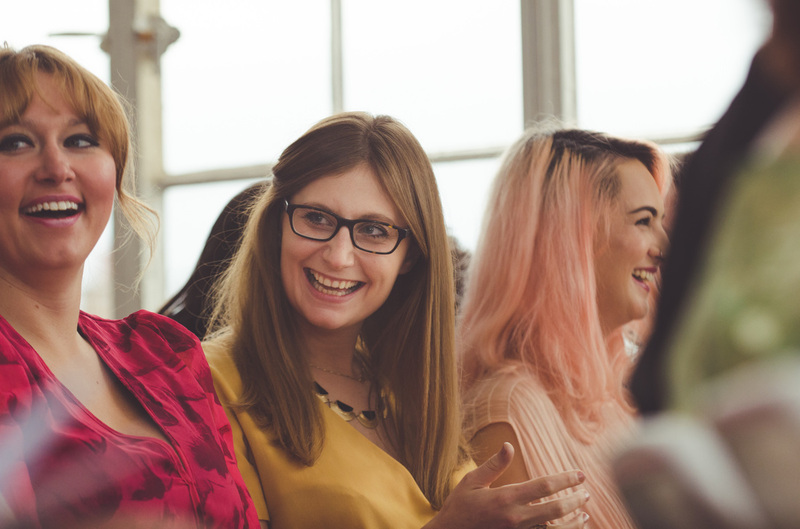 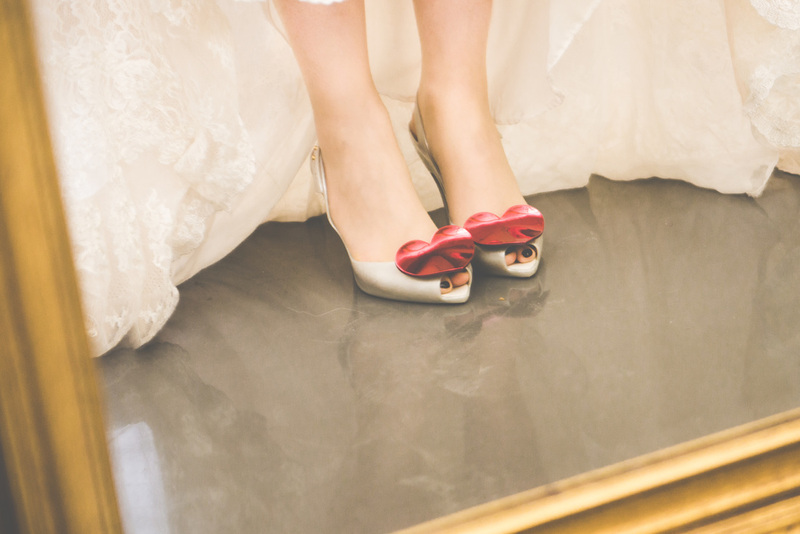 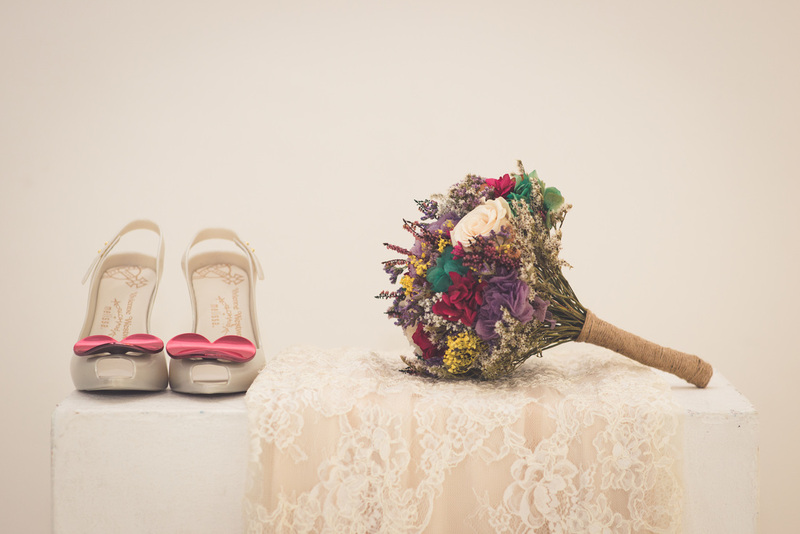 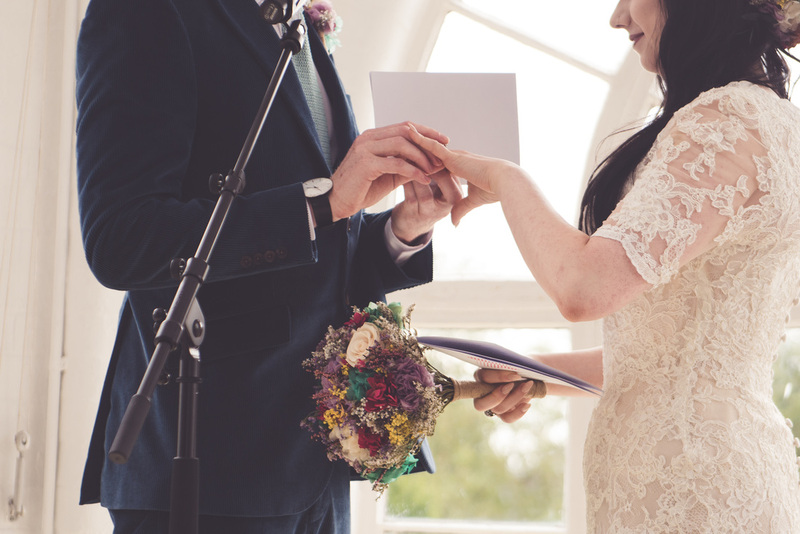 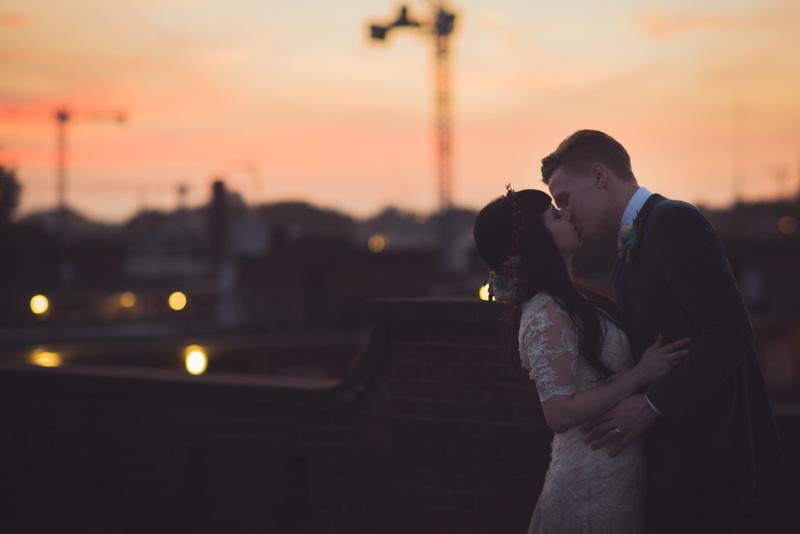 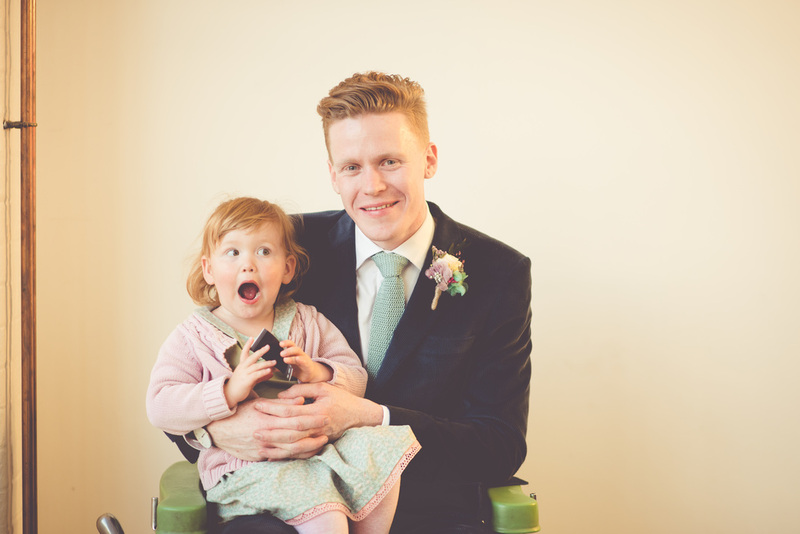 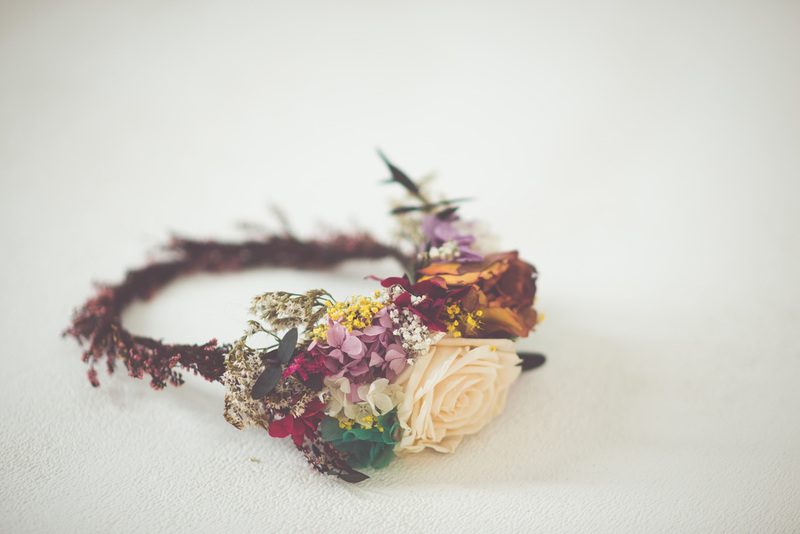 We simply went with the flow and documented the day as it unfolded naturally ending up with a beautiful set of pictures that we absolutely love!